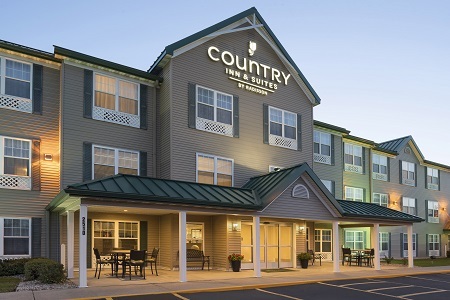 The city of Ankeny’s motto is “Bringing it all together,” and we are committed to doing just that at the Country Inn & Suites® by Radisson, Ankeny, IA. 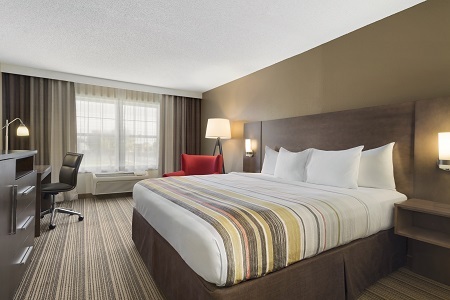 Whether you’re in the Des Moines metro area to tour a nearby college, catch a concert at the Wells Fargo Arena or attend a business conference, our hotel provides an ideal home away from home. Before you leave, be sure to take the kids to ride roller coasters at Adventureland Park and browse through the conservatory at the Greater Des Moines Botanical Garden. Energize your morning with our free, hot breakfast. 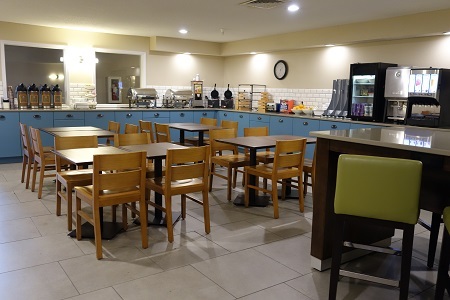 Let the kids enjoy treats like Belgian waffles and muffins while you dig into fresh fruit, yogurt and a rotating selection of hot items. For lunch, try local favorite Tasty Tacos, which has been featured in Food Network Magazine. When you’ve worked up an appetite for dinner, head to Fong’s Pizza or nearby restaurants like Cazador and Jethro’s BBQ n’ LakeHouse. Adventureland Park – Zip and zoom your way through a day of family fun at one of Iowa’s top amusement parks. Drive 10 miles to enjoy more than 100 thrilling rides, many tasty treats and endless adventures. Greater Des Moines Botanical Garden – Year-round displays of colorful blossoms await you and your family at these indoor and outdoor gardens. The garden’s geodesic conservatory is just 10 minutes down the road from the hotel. Wells Fargo Arena – Join costumed crusaders at Wizard World Comic Con or cheering fans at music concerts when you visit the Wells Fargo Arena. Check the calendar during your stay to see what’s happening just eight miles away from the hotel. 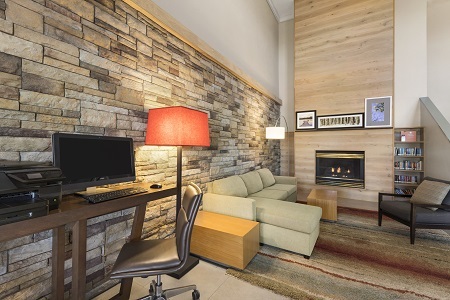 At the Country Inn & Suites, our well-equipped meeting room can accommodate up to 20 guests for business meetings, social gatherings and training seminars. Contact our friendly, knowledgeable staff for more information on audiovisual equipment rental, a personalized Web page and discount packages for groups.